Hello May! We’re one month closer to summer and in Bristol that can only mean one thing – festivals! Around this time last year I was taking in the delights of The Foodies Festival (and on an early date with The Canadian…trying to remain cool, calm and collected whilst sipping Pimm’s and avoiding dropping ice…… Continue reading Bristol Foodies Festival 12th – 14th May – Giveaway! 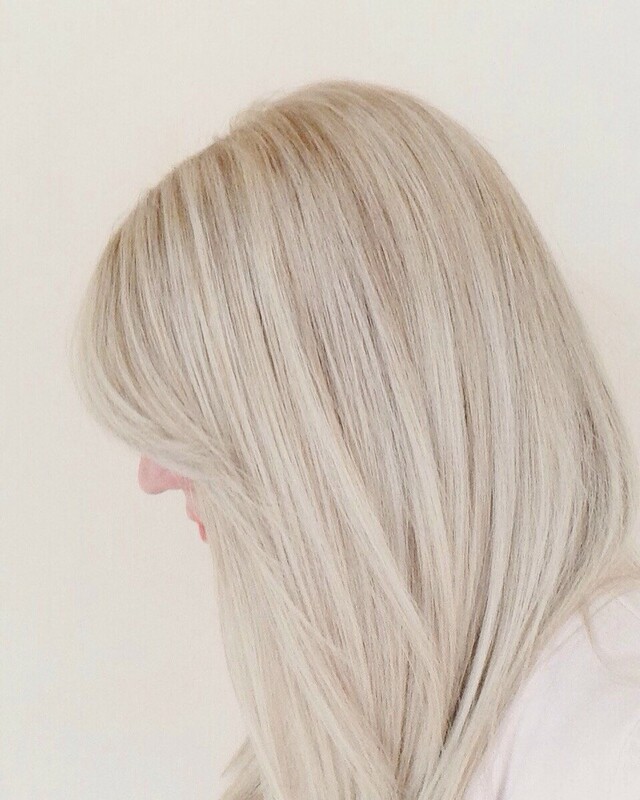 So, if you are a follower of my Instagram page (if not, get thee to “@the.Blonde.Blog!) you will have noticed that I recently took a little Easter holiday break to the gorgeous Greek island of Santorini! I think I must have a slight obsession with visiting romantic locations…in the last 3 years I have been…… Continue reading Blonde Wanderlust and My Top Five Tips for Stunning Santorini!